Top 5 St. Patrick’s Day Celebrations in the U.S.
Celtic for good times has been our motto for over 40 years, and for good reason. Offering Celtic-inspired food and drink, Llywelyn’s Pub remains a St. Louis staple with 7 area locations - each space boasting its own unique personality. Carrying on the tradition is our O’Fallon Llywelyn’s Pub. After moving across town and getting a shiny new makeover, we invite you to check out our newest space. Read below and discover 4 reasons to visit. Picture this: a Guinness in hand on a warm summer evening surrounded by your favorite people. Delicious European pub appetizers scattered throughout your high top. The cherry on top? The breathtaking view. Llywelyn’s Pub’s newest location offers incredible rooftop views - perfect for date night or a memorable night out with friends, AND watching a friendly volleyball match! 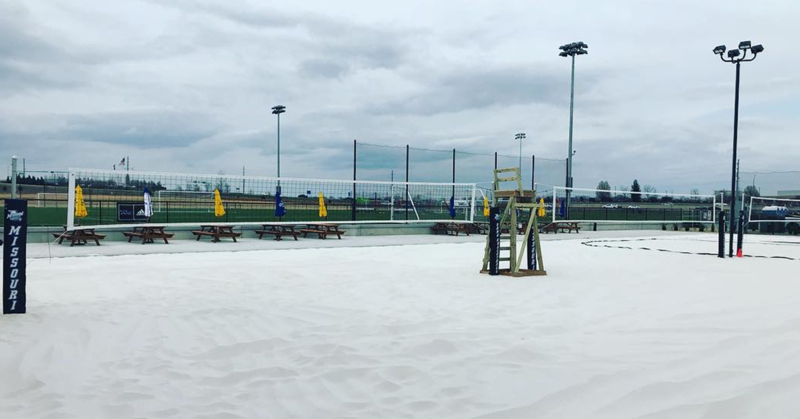 With summer in full swing, it’s the perfect time of year to bump, set, and spike your way onto the sand volleyball court. 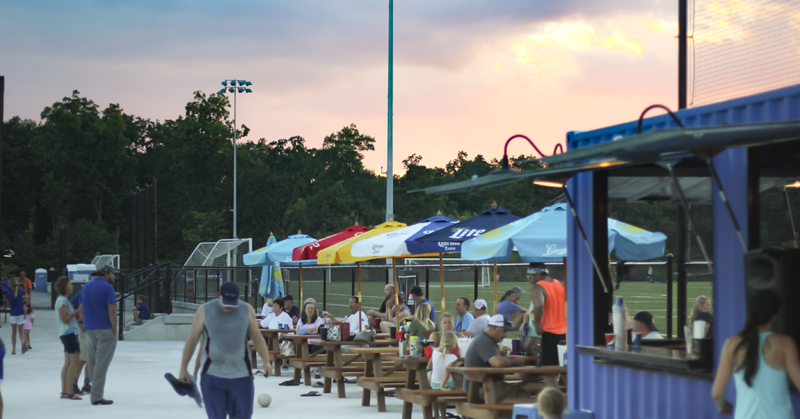 Llywelyn’s Pub brings the beach to O’Fallon, Missouri with our 6 sand volleyball courts. Courtside seating makes this area of the pub the perfect athletic social spot - with direct outdoor bar access. 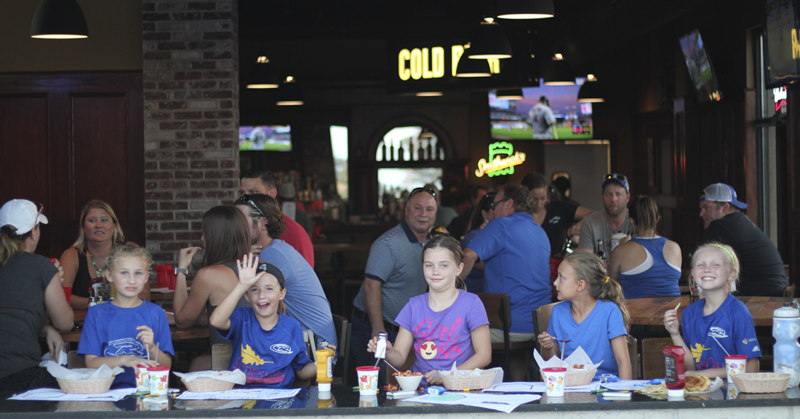 Offering tournaments and open play 7 days a week, the O’Fallon Llywelyn’s Pub is the best place in the neighborhood to bring your A-game! Tiny homes and big city districts aren’t the only ones using shipping containers to “up” their aesthetic. The newest Llywelyn’s Pub location will transport you to night out in L.A. when you sip your Celtic-inspired favorites over the intentionally rigid geometry. With its quirky design and warm, rustic elements, you’ll be raving about the “wow” factor of these shipping containers! 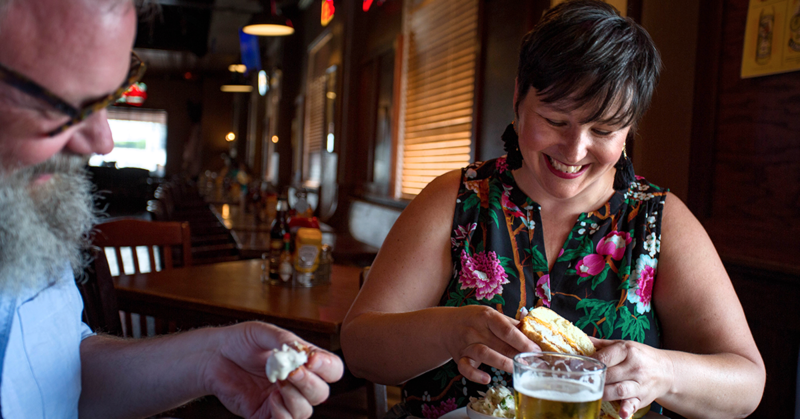 When opting for traditional American romance, Llywelyn’s Pub in O’Fallon delivers. Award-winning dishes (like our fish ‘n chips!) offer consistent quality for even the pickiest palates, and our menu boasts selections for meat and non-meat eaters alike. Another perk? Right across the street lies the Winghaven 8 Cinema, so you can treat your favorite person to dinner and catch a movie after! The new Llywelyn’s Pub in O’Fallon, MO is more than just your run-of-the-mill Midwestern Celtic watering hole. But don’t just take our word for it! Contact us, or swing in for a pint, some welsh rarebit, and let loose your inner Irishman to find out for yourself!